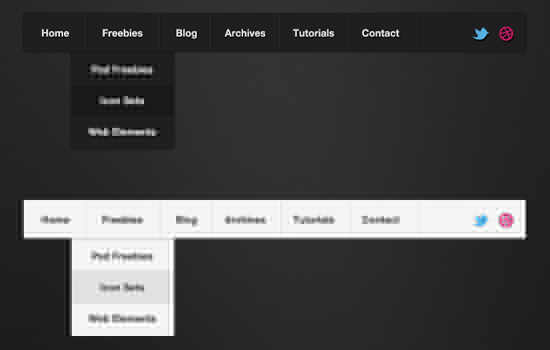 Here are the top 7 designs for navigation bar.user can use this design in our template navigation. 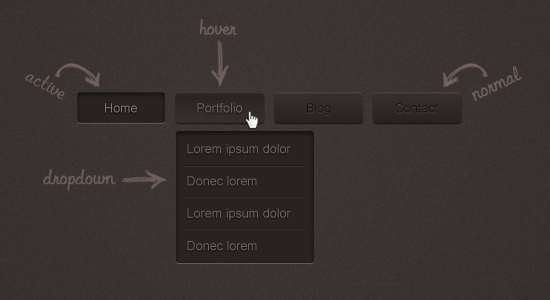 here are different design for navigation. people can download it so easily. the design is well layered and navigation. some navigation including search bar option on the navigation bar. People can also use social media icon in this navigation bar.